Beautiful Grand Beach Resort Hotel boasts 100 newly renovated hotel rooms and 2 luxury villas (one beachfront condo and one townhouse). 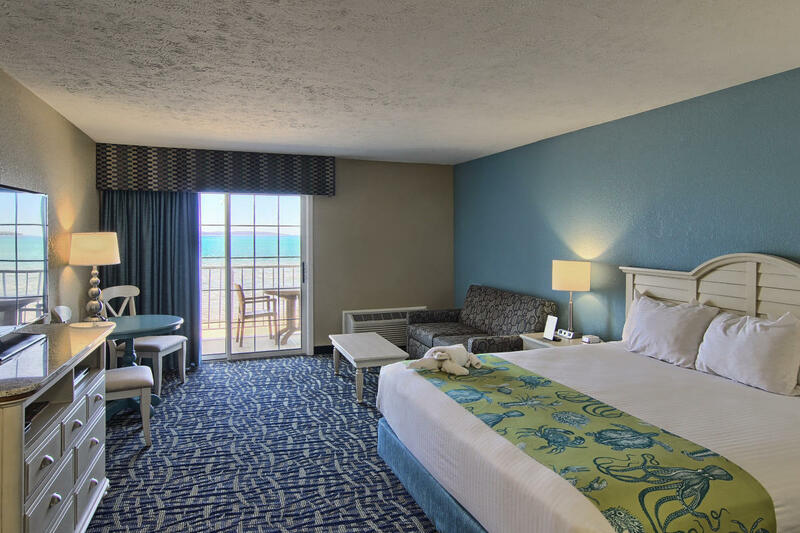 There are six different room types: beach view with walkout patios, upper floors with balconies, and non-beach view. 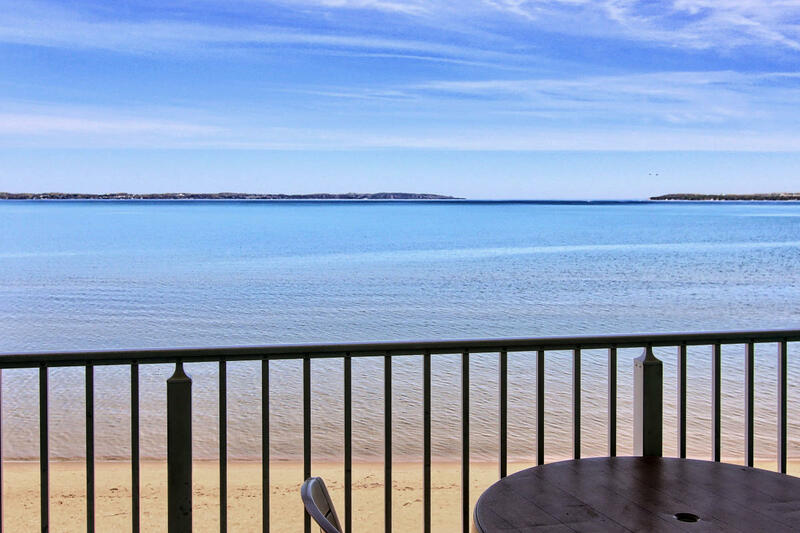 We are proud to offer our guests over 300' of sugar sand beach on East Grand Traverse Bay as well as a large indoor pool and spa, complimentary continental breakfast, exercise room, meeting room, guest laundry, and video arcade. 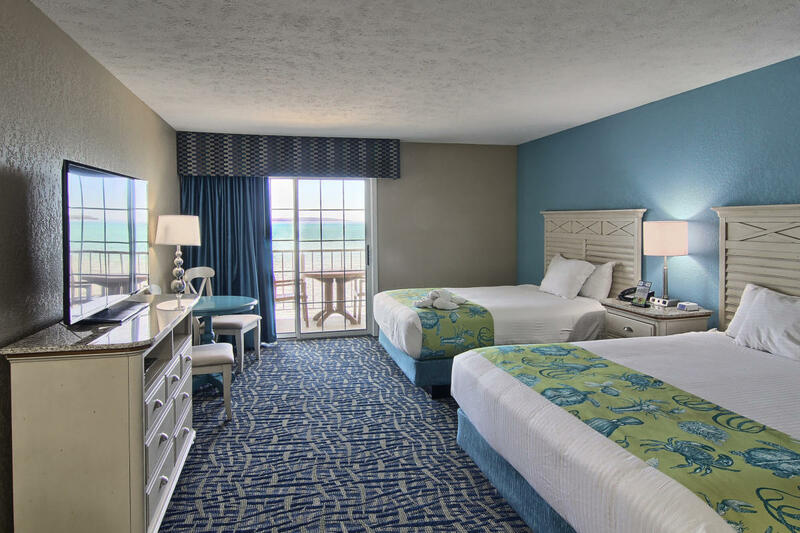 Offering family suites, as well as relaxing beachfront rooms with one or two beds, we have the perfect accommodations for your trip. 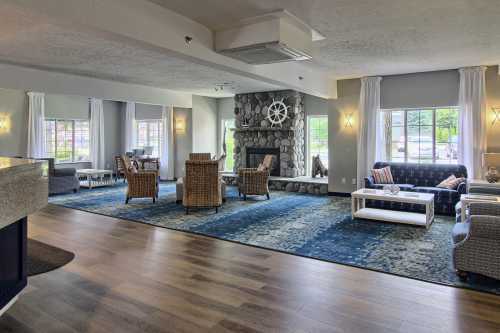 Along with being newly renovated in May 2017, every room has a mini refrigerator, microwave, hair dryer, coffee maker, pillow-top beds, flat screen TV's and DVD players, and high-speed wireless Internet access. Summer rates: $200 - $800. 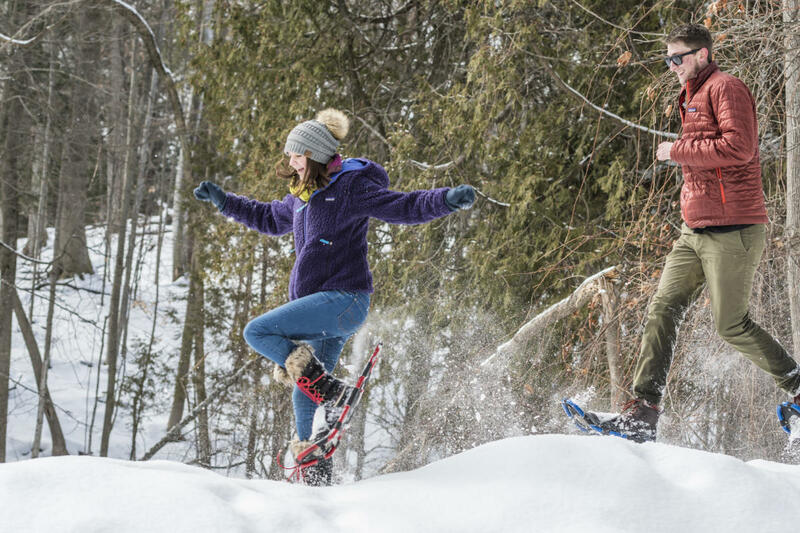 Winter rates: $64 - $119. Our sister property, Sugar Beach Resort Hotel, has also been fully renovated and offers the same amenities. 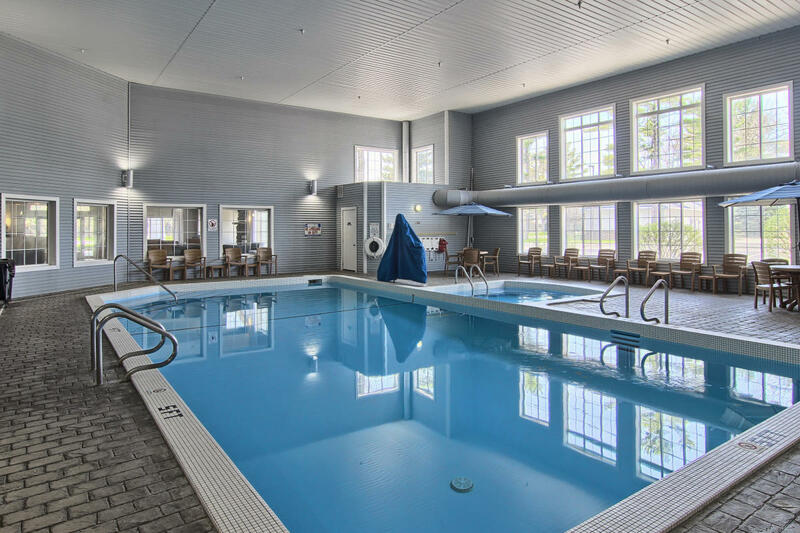 Look no further than Grand Beach or Sugar Beach Resort Hotels for your next vacation!